Take care of your most important investment, your home, and keep it looking and functioning its best. Whether you have dirty siding, windows, or walkways, All Exterior Services provides you with the cleaning services you need. We get the job done efficiently, professionally, and safely. No more dragging out ladders and deciphering cleaning instructions — leave the messy work to us! We use only eco-friendly cleaners that are safer for you and the environment. 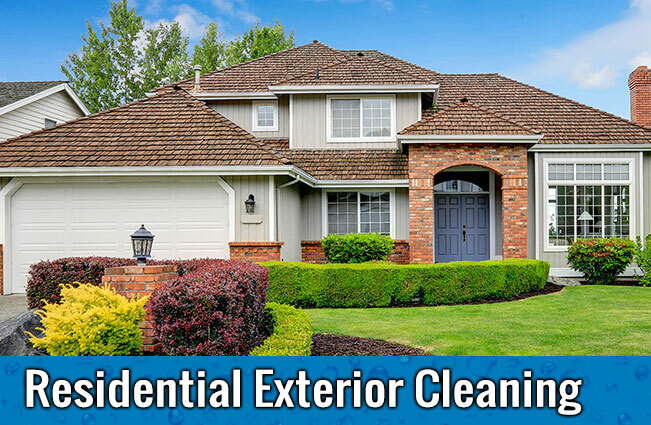 For more on all our residential exterior cleaning in Portland, OR, give us a call today. 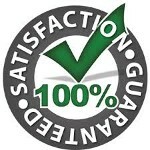 • Pressure Washing • Power Washing • Soft Washing • House Washing • Gutter Cleaning • Roof Cleaning • Moss Removal • Roof Blowing • Window Cleaning • Concrete Cleaning • Driveway Cleaning • Sidewalk Cleaning • Curbs • Retaining Walls & Brick • Patios, Oil Stain Removal • Deck & Fences • Restoration & Staining • Window, Screen Cleaning • And More! • Stucco Siding Washing & more! Cleaning Services — We can remove algae, mold, and mildew from siding, driveway cleaning, walkways, patios and decks to freshen up your home. Spruce up your house before listing it for sale. 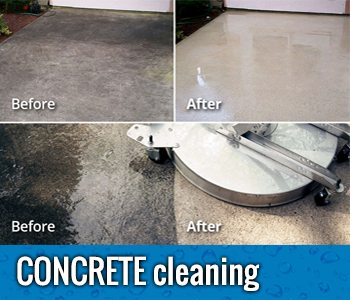 Our low-pressure washing system ensures clean surfaces without damage. 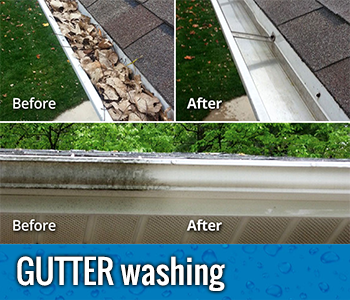 Gutter Cleaning — Our experts keep your gutters from overflowing by clearing gutters and clogged downspouts of debris. 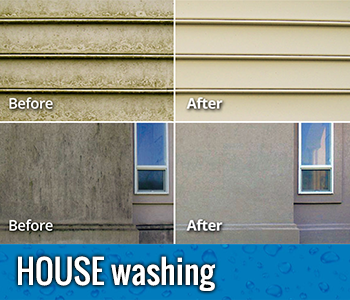 Prep Work — Pressure washing is a great way to prepare your home for renovation. Before you paint your home, call us to ensure your walls are completely cleaned. Contact us in the Portland Metro Area, to learn more about our residential and commercial & residential cleaning services.